As the seasons change, so does the atmosphere of the town of Souris. With warmer weather come numerous events and festivities. Souris residents embrace the heritage of our small town and share it with visitors through the festivals all summer long. With many events each month, there is always something to do and enjoy with friends and family, from a great Canada Day event including fireworks to music festivals and gatherings. Our Canada Day celebrations draw locals and visitors from the entire region. We throw a party where everyone joins in, capped off with a grand fireworks display over the harbour. The Mermaid Tears Sea Glass Festival is the largest and the first of its kind in Canada. The Souris area is well known for its sea glass, sometimes called Mermaid Tears, and every day you can walk the beaches to comb for that unique keepsake. The festival features a vendor fair of sea glass artisans and crafts, sea glass bingo, and live entertainment. 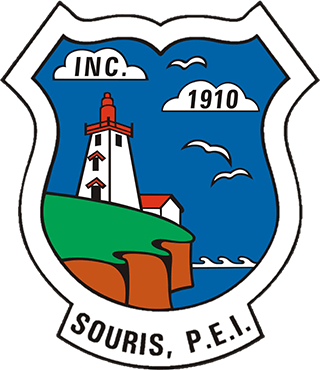 The centre of the action is the Souris Lighthouse, where you will find a fascinating display of sea glass. New in 2017 is the Lobster Festival, celebrating the cornerstone of the PEI fishery. This one day festival features authentic PEI cultural experiences and fresh-from-the-sea lobster. But not to leave out winter, our Christmas parade brings Santa Claus through the town, much to the delight of the young ones. With events happening all year long, there is always some event or activity for your family to share a great East Coast experience. 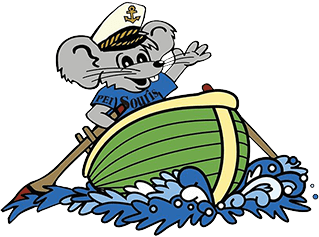 From the local cuisine to live local entertainment, a visit to Souris will always be an adventure. Explore our list of Festivals and Events.